Vapor Storm M1 MOD is a lightweight and portable VV Box MOD and is comfortable in hand. 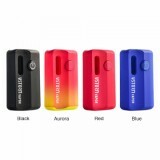 It will give you different vaping taste buy 3 different levels, which will surely bring you an amazing vaping experience. 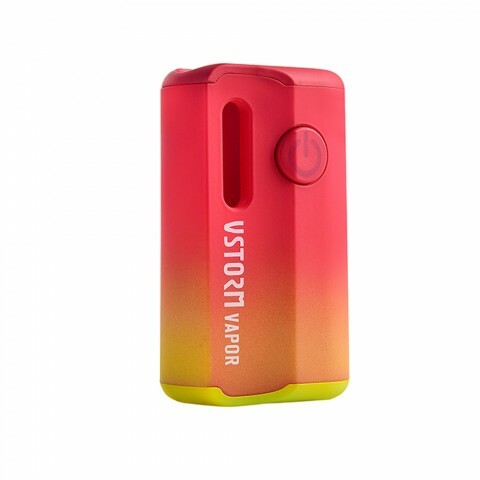 Vapor Storm M1 MOD is a lightweight and portable VV Box MOD due to the high quality ABS plastic material. 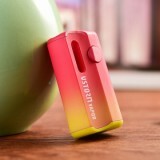 Ergonomic in design, it is comfortable in hand. The Vapor Storm M1 is suitable for CBD atomizer and also compatible with any others whose diameter is less than 12mm. 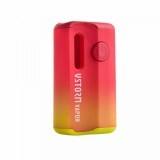 Powered by 800mAh built-in battery, it becomes a high performance VV mode with 3 levels (3.4V / 3.7V / 4.2V) to fit vapers' different vaping tastes. And it comes with LED Indicator to show the different voltage level (Red 3.4V, Blue 3.7V, Green 4.2V). 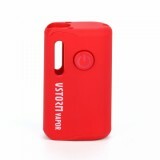 Come and buy one Vapor Storm M1 MOD and start to enjoy your vaping. 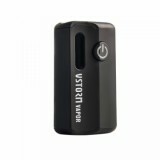 • Suitable for CBD atomizer and also compatible with any others whose diameter is less than 12mm. • You may have interest in other Mods.